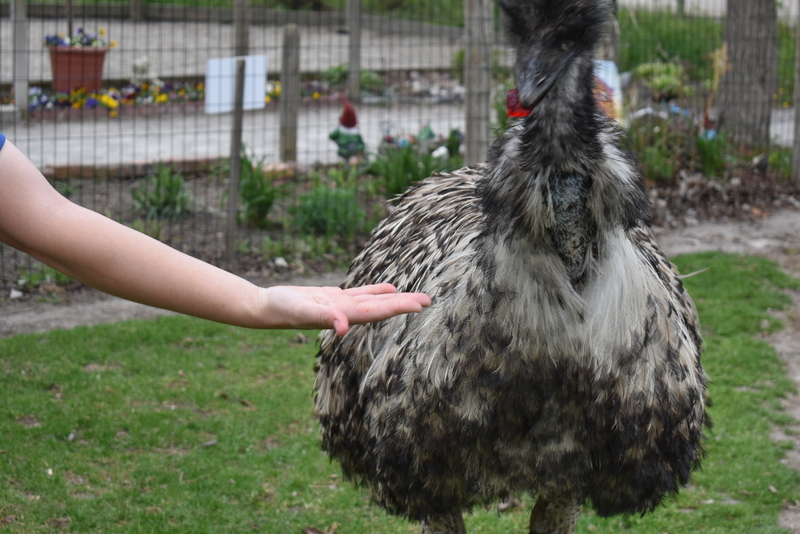 Penelope, our emu, is apart of a three species exhibit which includes the Eastern grey kangaroos, as well as Bennett's wallabies. All of these species originate from Australia, and live in the Australian Outback. 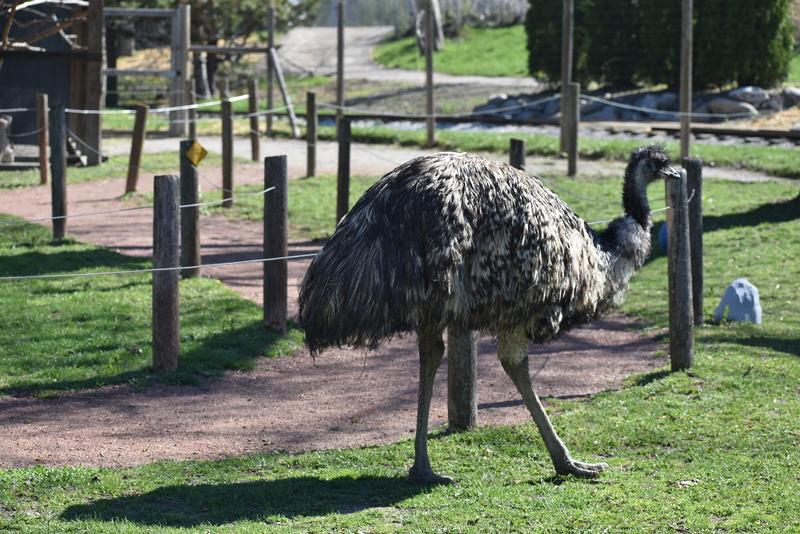 While emus have similarities to ostriches, emus are typically shorter. Emus are the only birds that have calf muscles which make them more adapted for sprinting and running long distances.